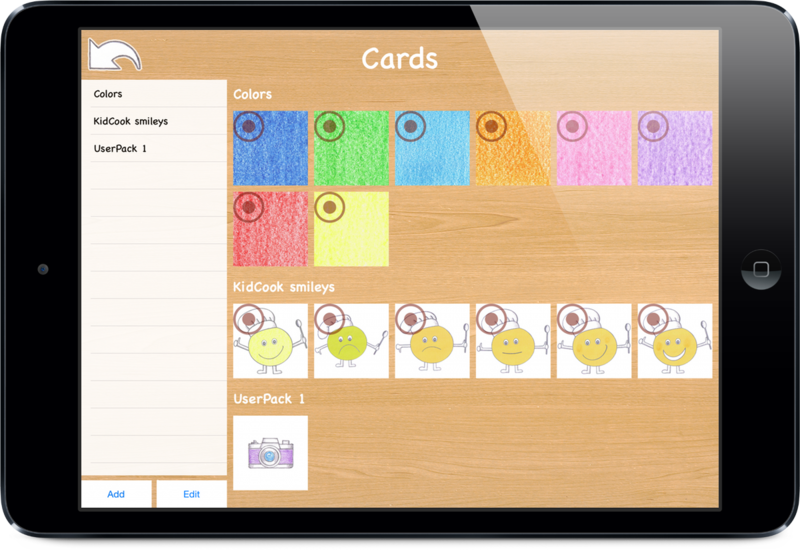 In KidFlip you can create your own new cards, using the iPad camera, as well as record audio for each card, so the kids can learn the new words and how to pronounce them. 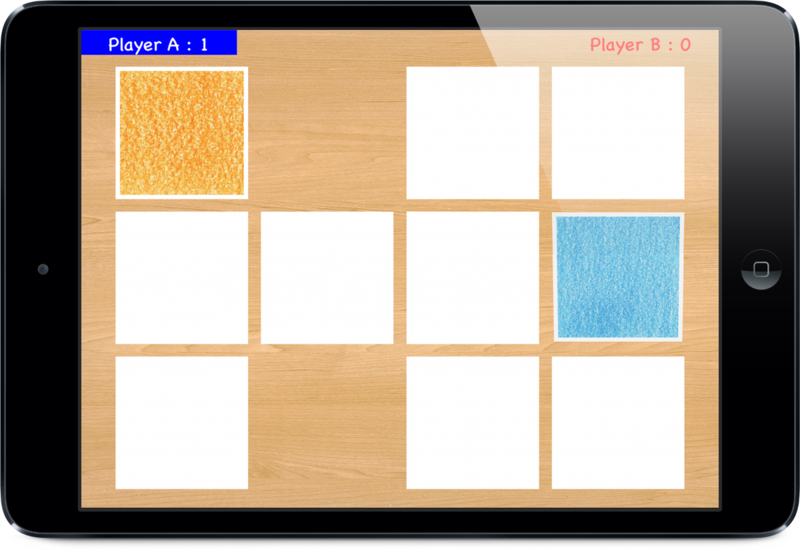 Play on 4 different board sizes, either alone or against 2, 3 or 4 players. 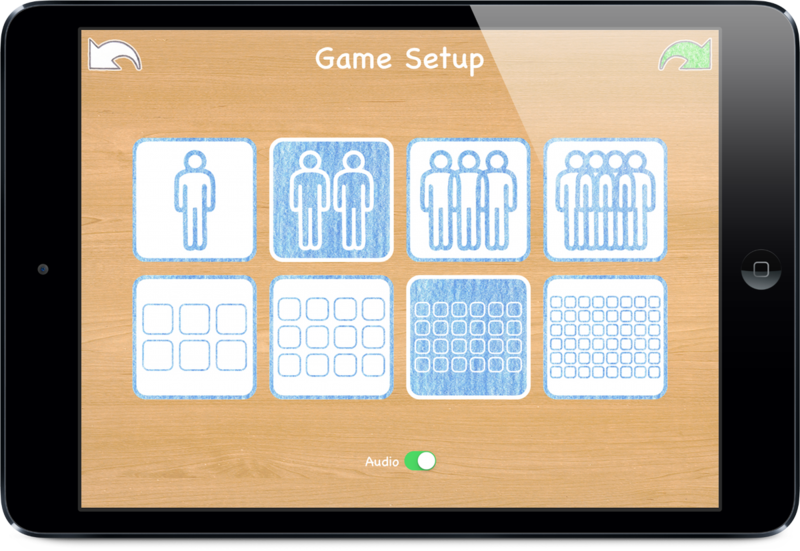 KidFlip has been published in English and can be downloaded on Apples App Store.